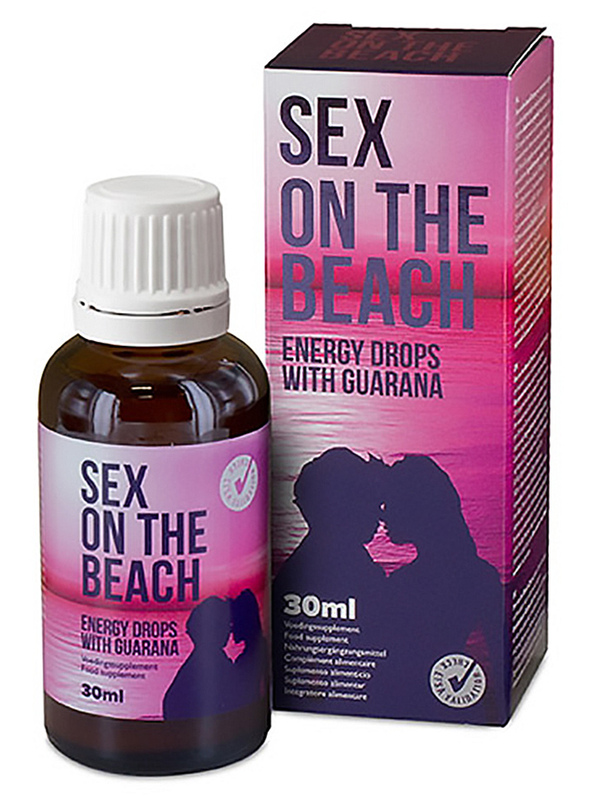 Aqua; 80 mg Guarana (Paullinia Cupana); 40 mg L-Arginin HCL; 20 mg Vitamin C (as Ascorbic Acid, 25% RDA*); Alcohol (0,4%); Glycerin; Preservatives: E202, E211 *RDA = Recommended Daily Allowance. Take 4 ml a day with sufficient water. Do not exceed the recommended daily serving.